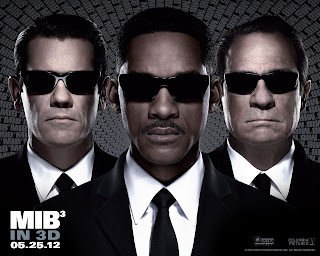 After all the noise made about The Avengers especially by our male friends, it's interesting to know that Men in Black 3 beat them to it and won the holiday weekend with an estimated $55 million Friday-Sunday take. 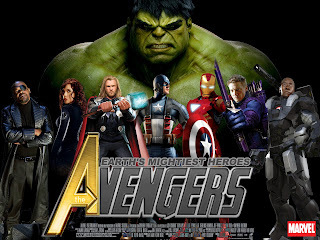 It defeated the Avengers! It's going to be so exciting making fun of my male friends who think the world of The Avengers. These guys and their love for comic characters. We still love them nonetheless. Below are the weekend's top movies as reported by the Studios and Exhibitor Relations.